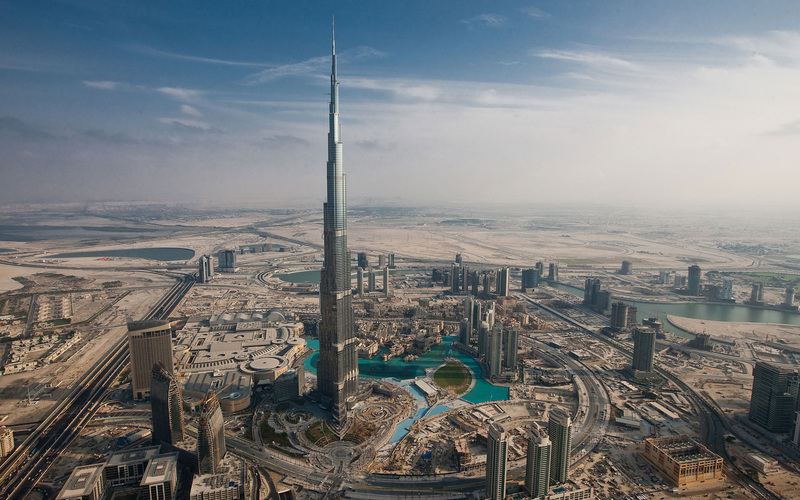 (AFP) DUBAI – Dubai opened on Sunday a restaurant 422 metres (1,350 feet) up in the sky on the 122nd floor of the world’s tallest building, Burj Khalifa, its developers said. 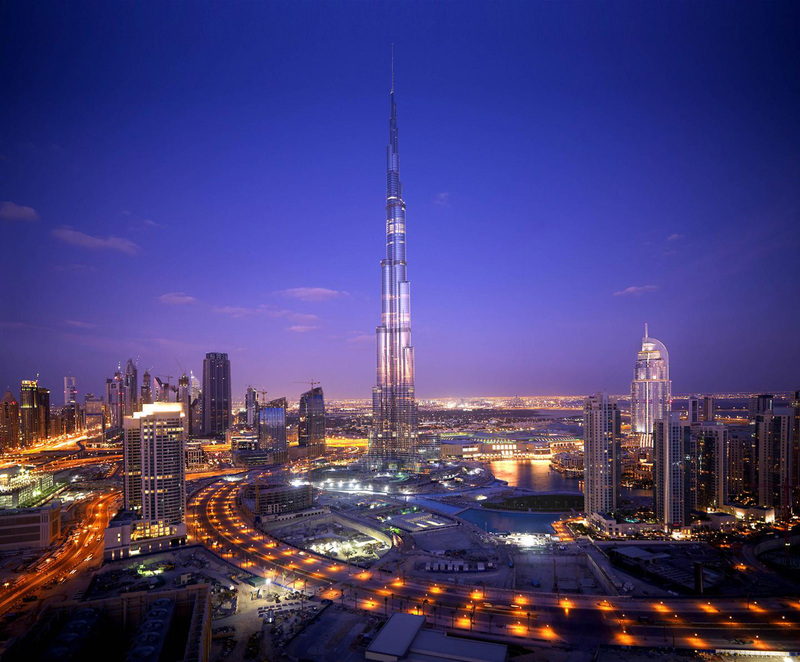 Atmosphere in Dubai’s 828-metre (2,716.5-feet) building is “one of the finest luxury dining and lounge experiences in the world,” said Emaar Hospitality Group, an arm of giant property developer Emaar. At two levels below the tower’s observation deck, the “world’s highest restaurant” can host “over 210 guests and features a spacious arrival lobby, a main dining floor, private dining rooms and display cooking stations.” In addition to apartments, offices and Italian designer Giorgio Armani’s signature hotel, the building has an observation deck on the 124th floor, open to visitors at an entrance fee of at least 100 dirhams (27 dollars) per adult. I’Am Food&Bavareg 21 Years EX, And I Hope To Work In The Restaurant. Realy I Like It.